Having worked in Haiti for nine years and having been there immediately after the quake and again last week, we know that there are many reasons to care about the children of Haiti. And we know that there are many reasons to have hope. Here are just seven reasons to care, to hope…and to act. 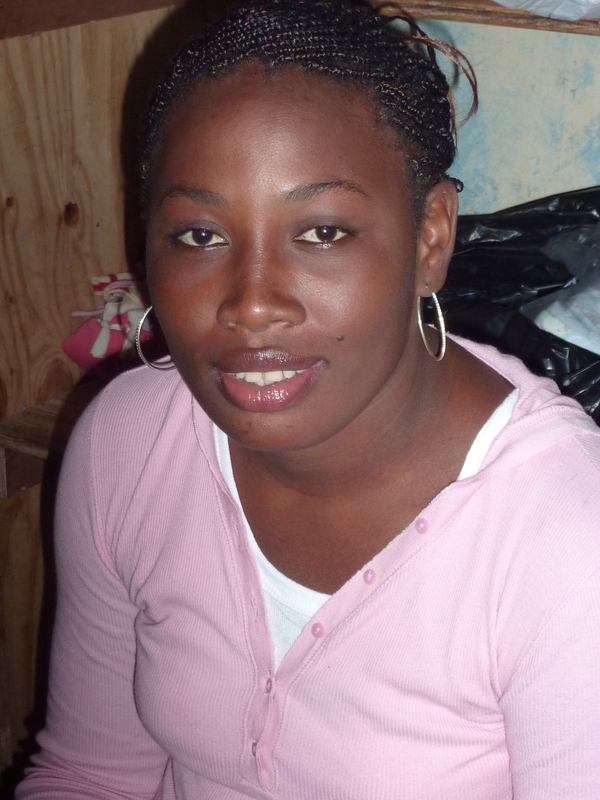 Angelina is a 24-year-old young woman who has lived her entire life in an orphange. Angelina said she cannot leave the orphanage because she has no family or friends and no skills to find a job. Over the past 28 years, Gladys has taken a small orphanage and transformed it into a childrens village, school and general hospital. Here latest addition will be a university with degrees in medicine, law and social work. 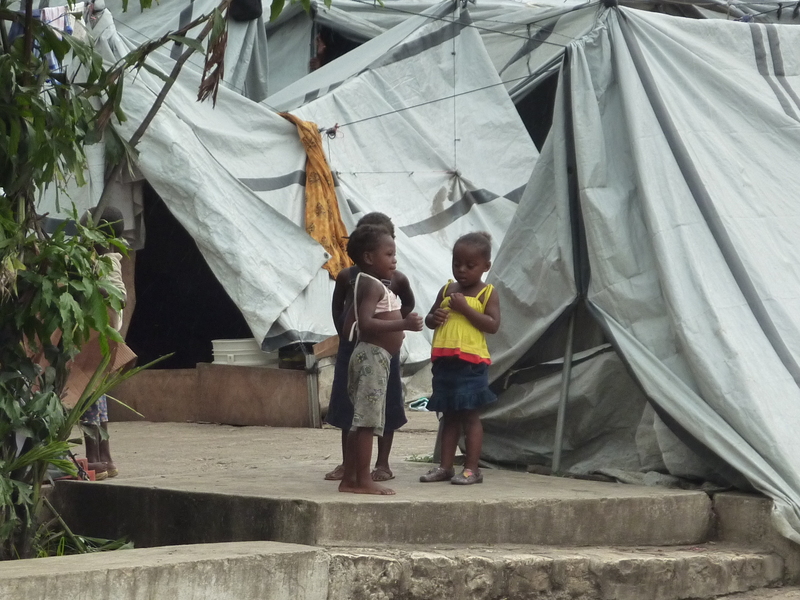 Tent cities throughout Haiti are home to thousands of vulnerable children. Rene, a 12-year-old, has lived in an orphanage his entire life and wants to be a translator when he grows up. 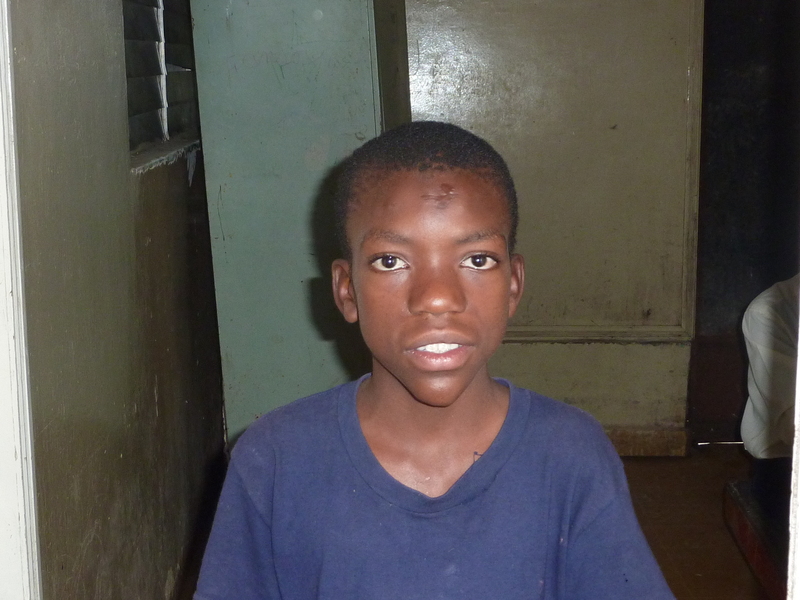 Rene has lived through abandonment, at least two surgeries for hydrocephalus and the January 12 earthquake. So far, Rene is a survivor. Reberto is rarity in Haiti. He is a single father raising his three-month-old son Thomas. 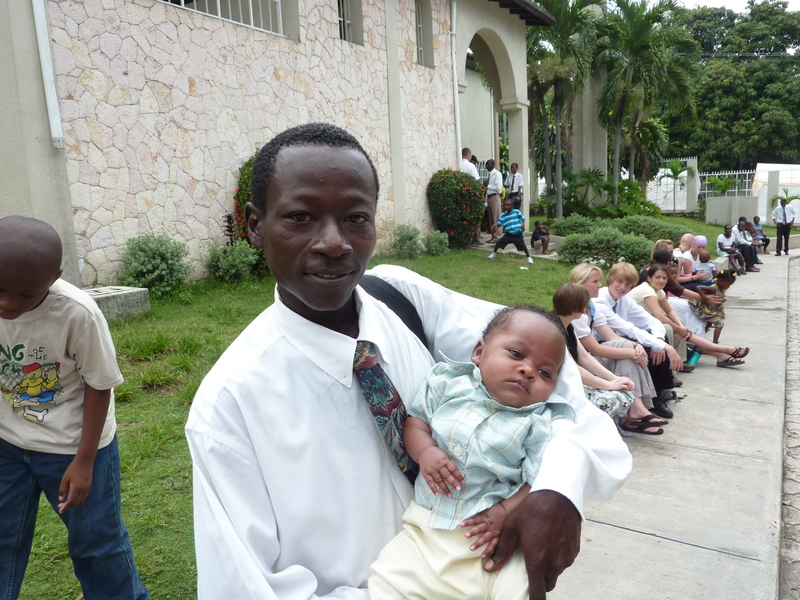 With the support of his local LDS Church, Roberto provides nutrition, shelter and love to little Thomas. Forming a Bond - each pebble found in the rubble of the earthquake can either remain as individual pieces of stone or they can be bound together to form roads - roads which will connect the peoples of Haiti and lead us all down the path to a great nation. Joint Council hopes to play its part as a bonding agent for the thousands of individuals and organizations providing care to the children and families of Haiti. 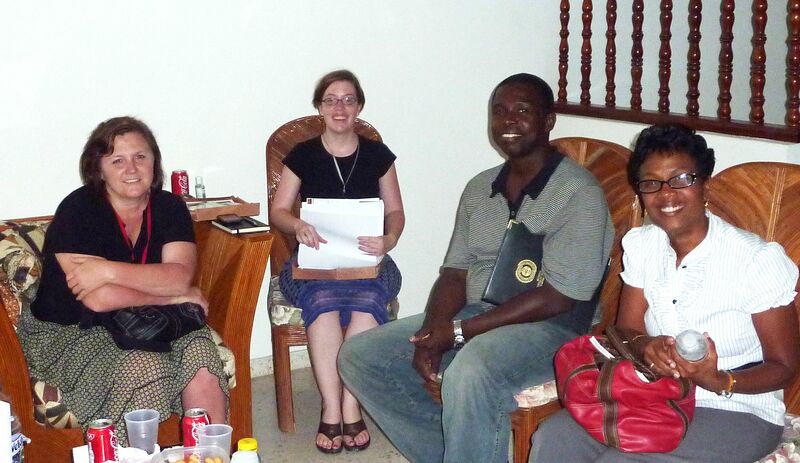 Our first step was a leadership meeting with Joint Council's Rebecca Harris, Chareyl Moyes of Haitian Roots, Piere of For His Glory Children's Center, Gladys of Hope Children's Village, Roslyn and Lina of the Restavek Foundation along with Matt from ACT Worldwide. 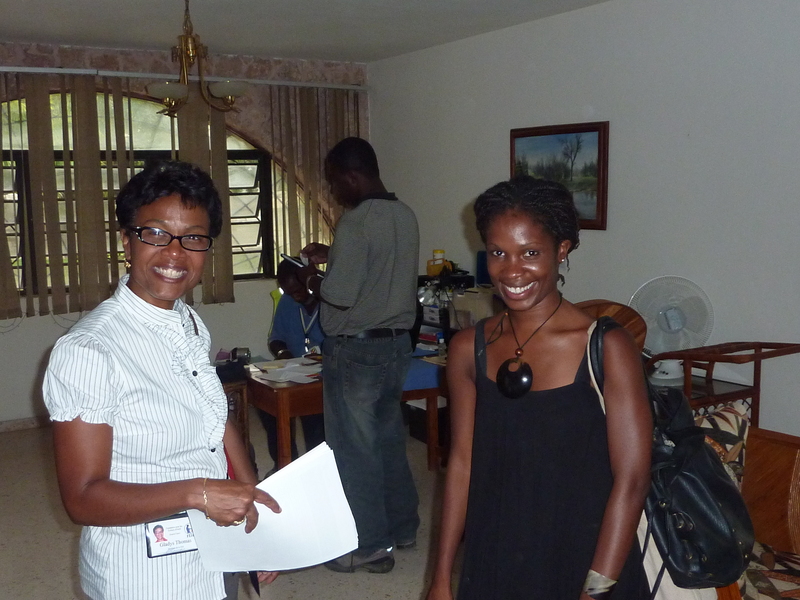 A two-day conference in late 2010 is being planned to unite, to share and serve Haiti's families and children.